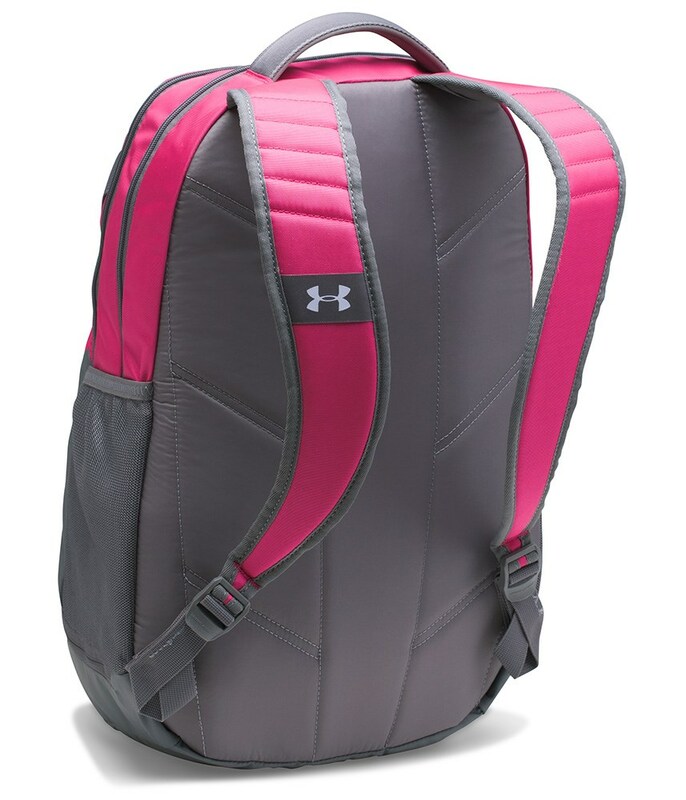 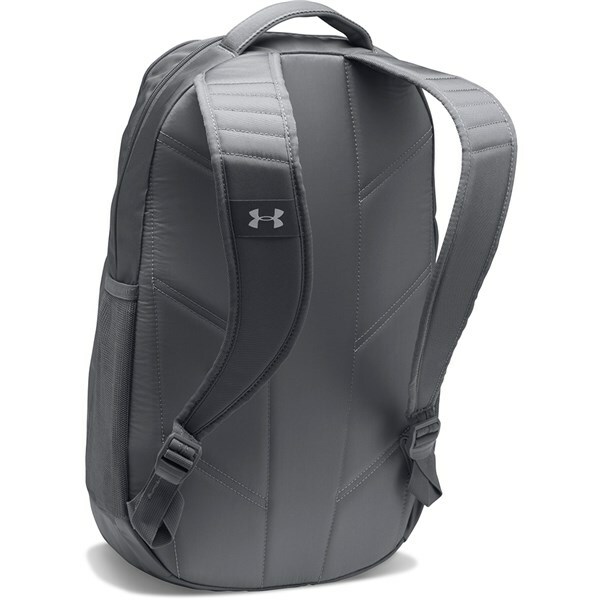 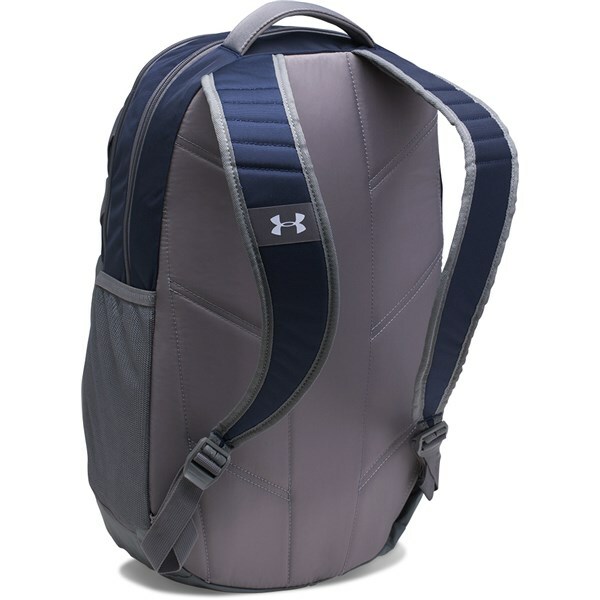 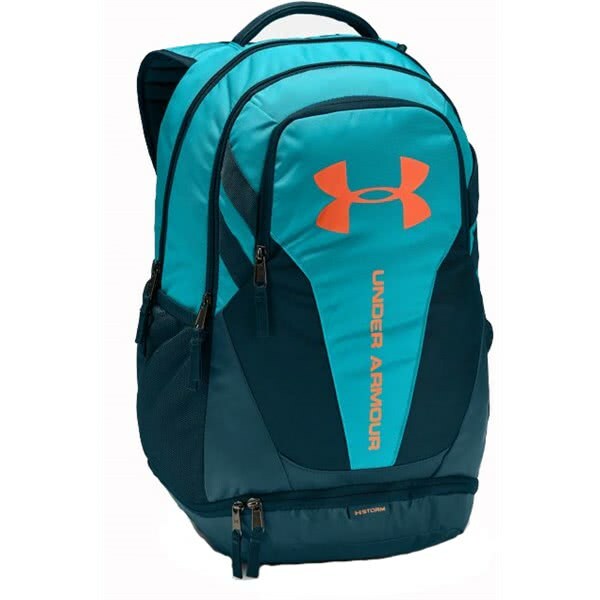 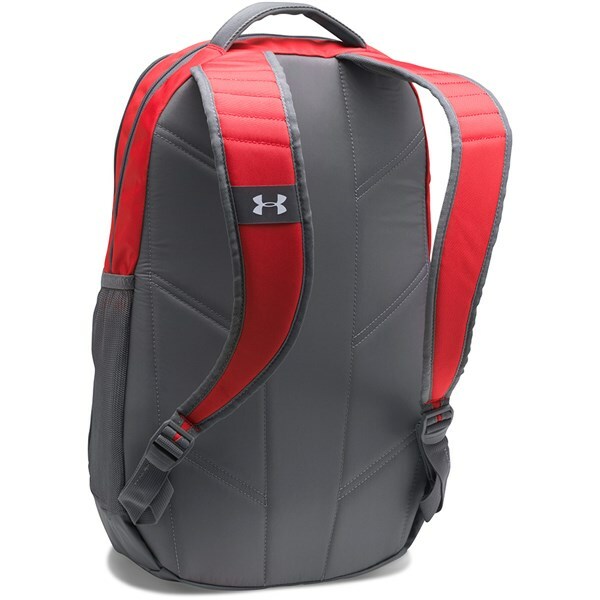 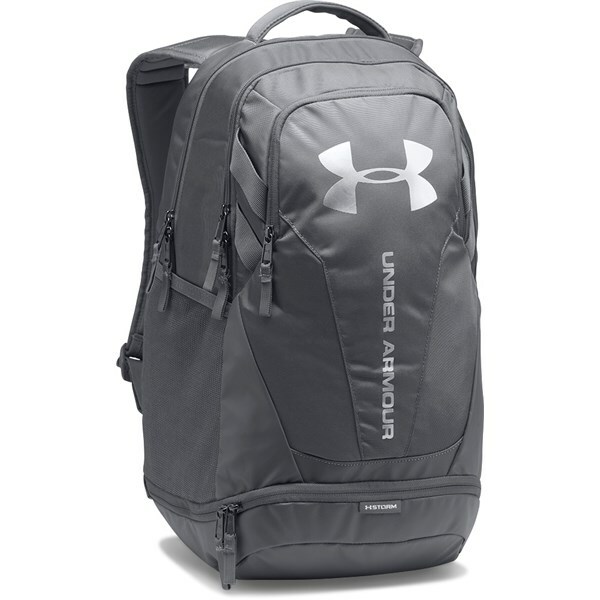 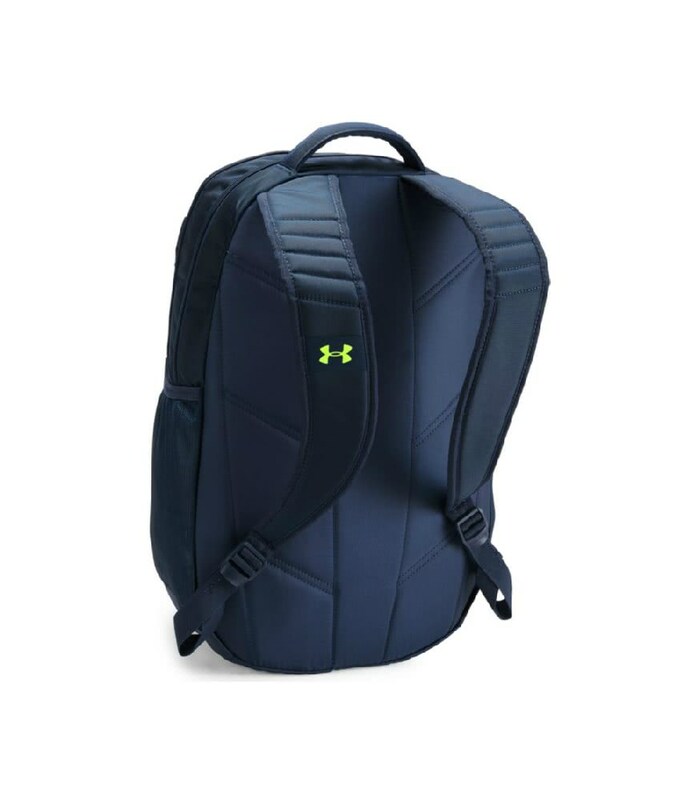 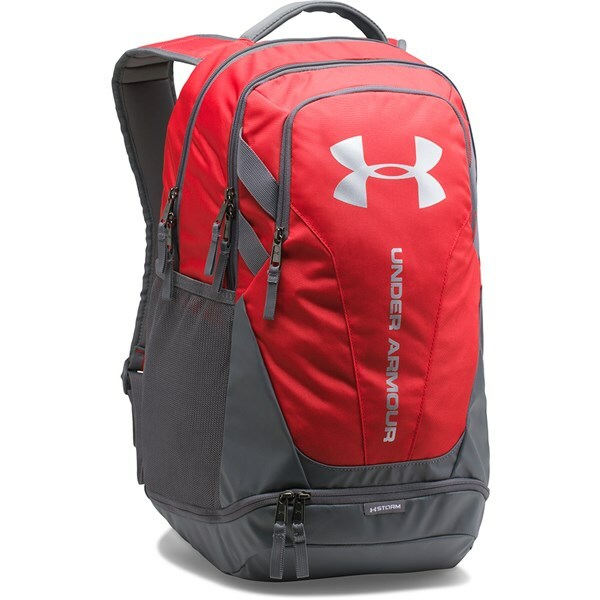 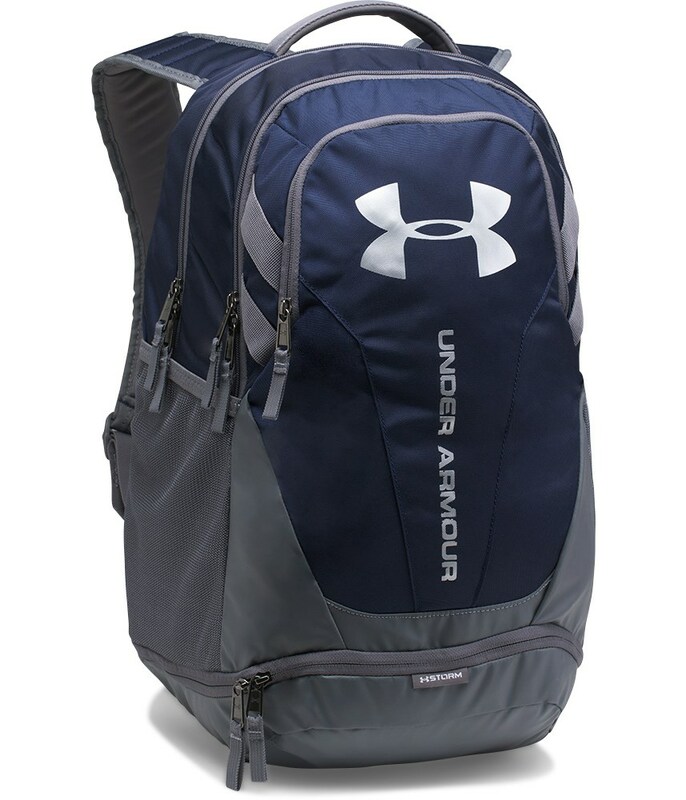 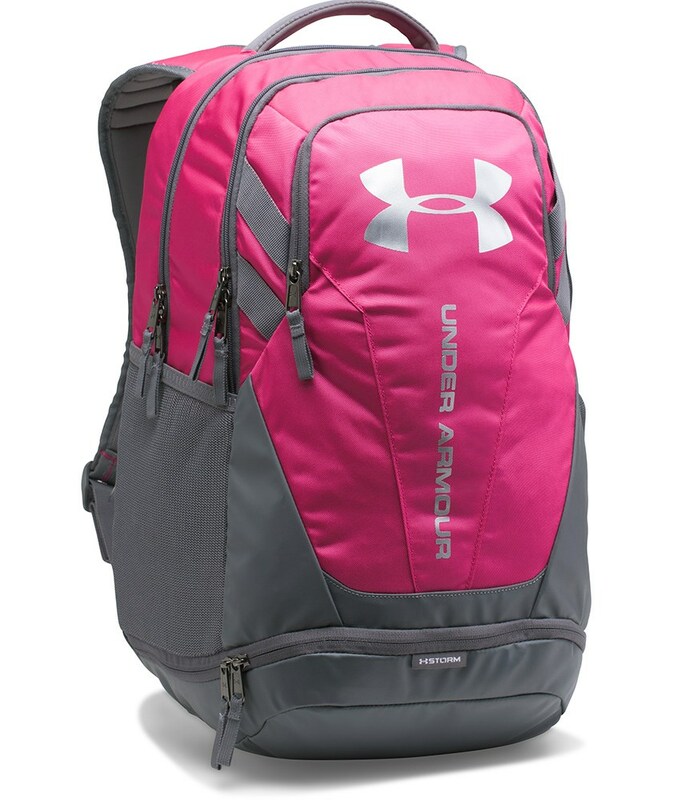 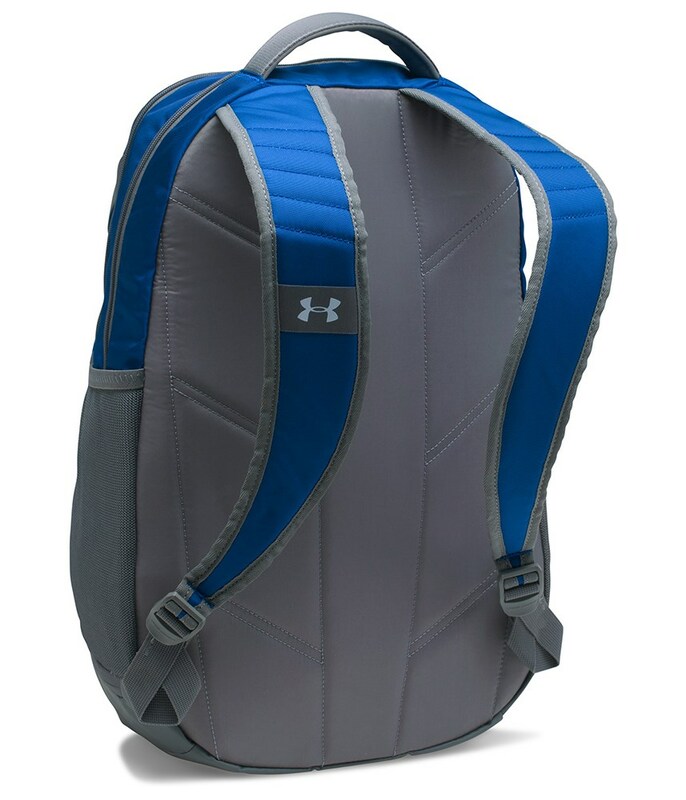 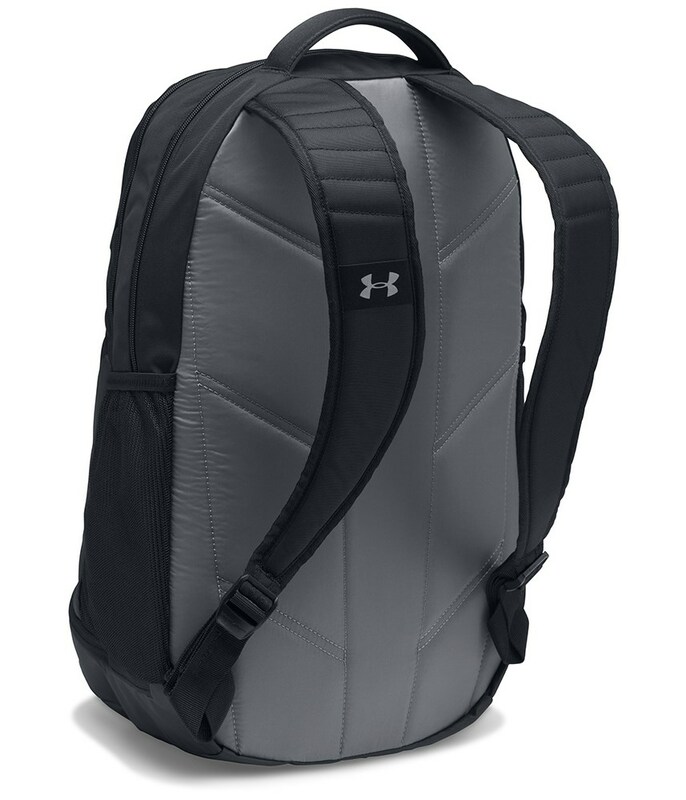 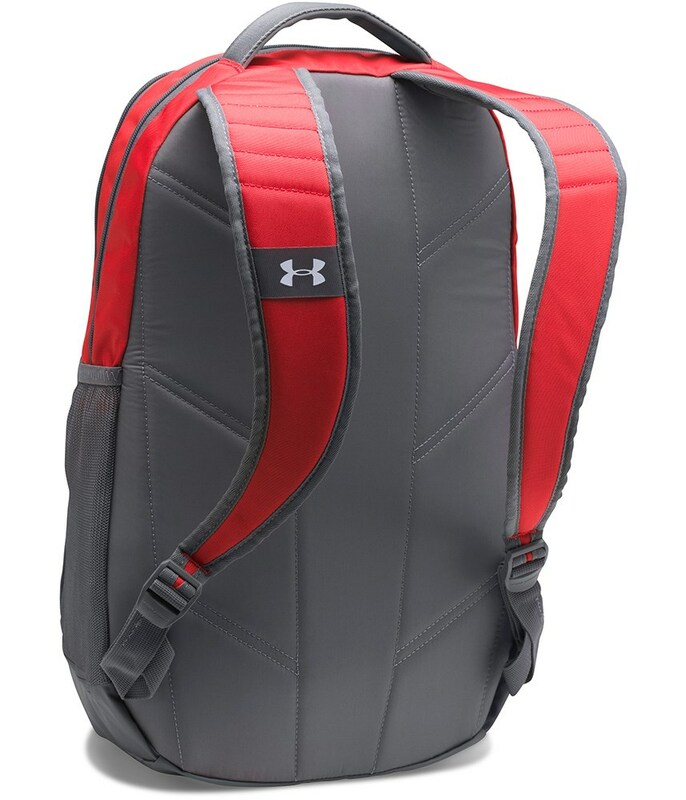 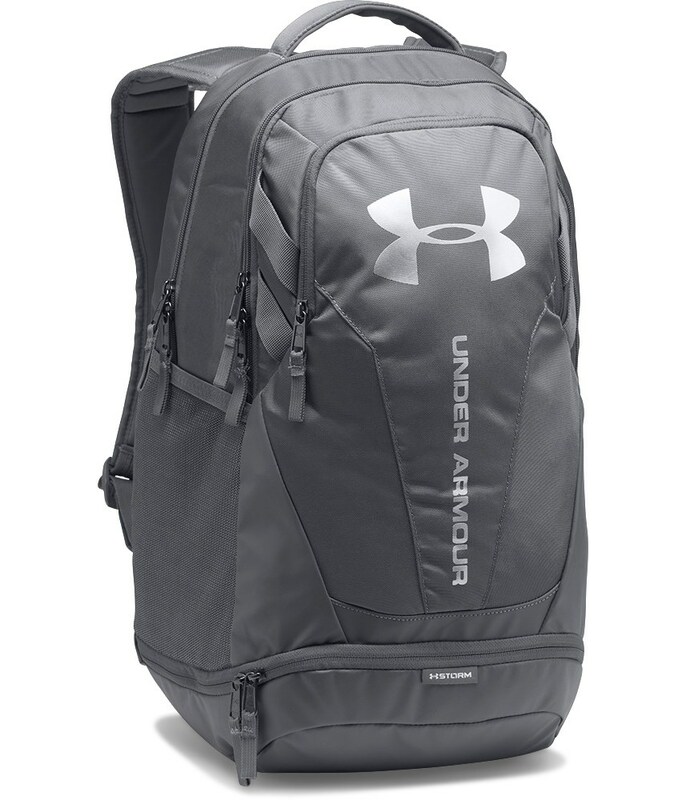 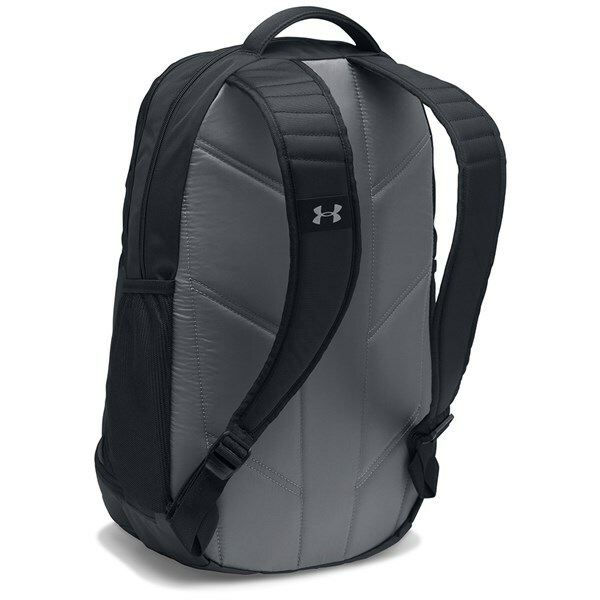 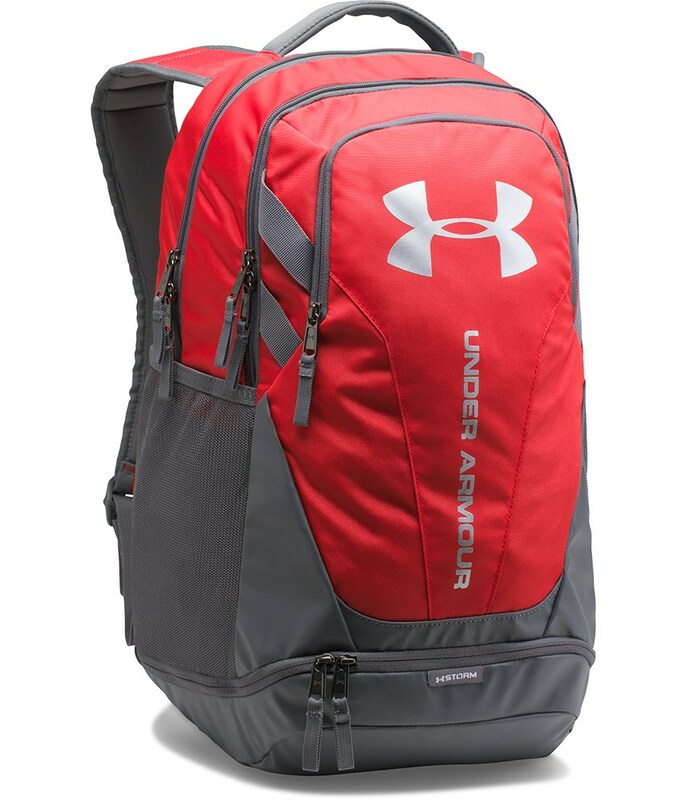 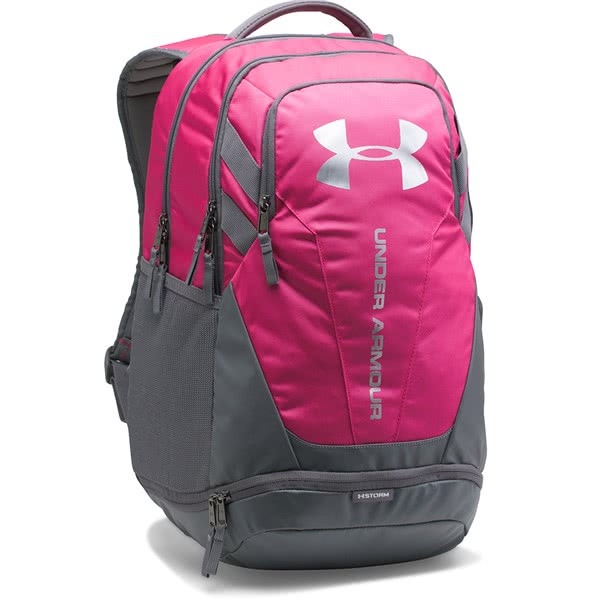 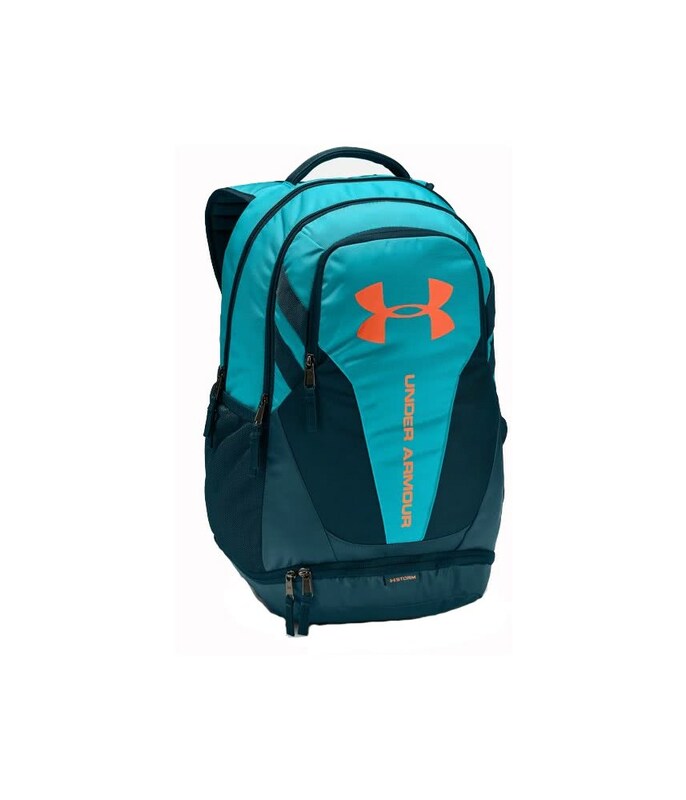 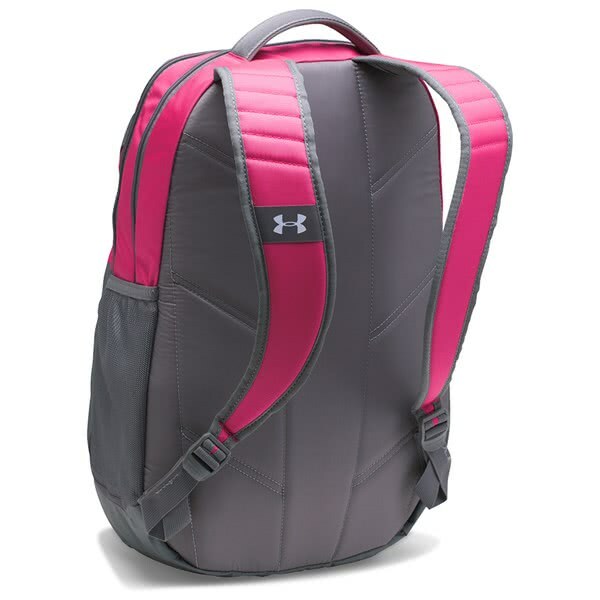 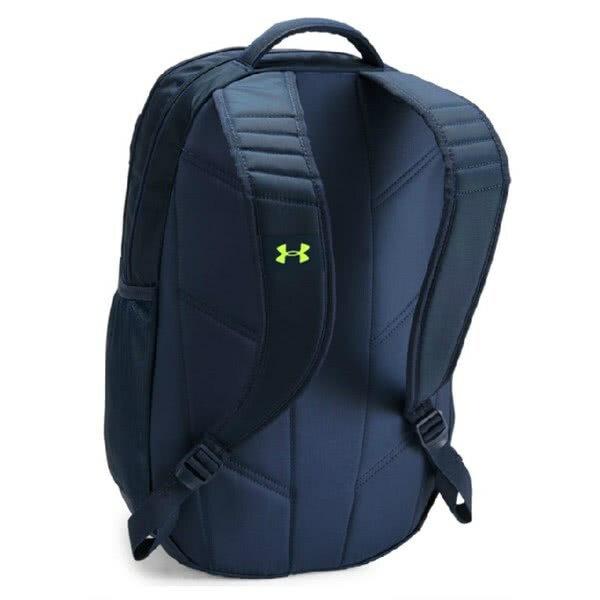 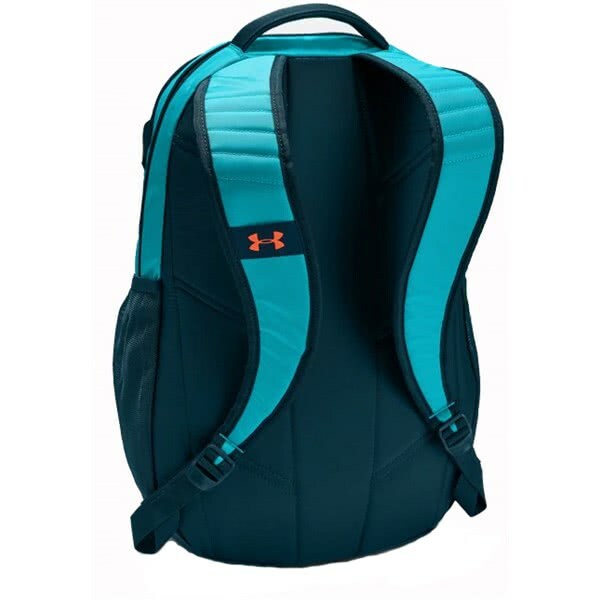 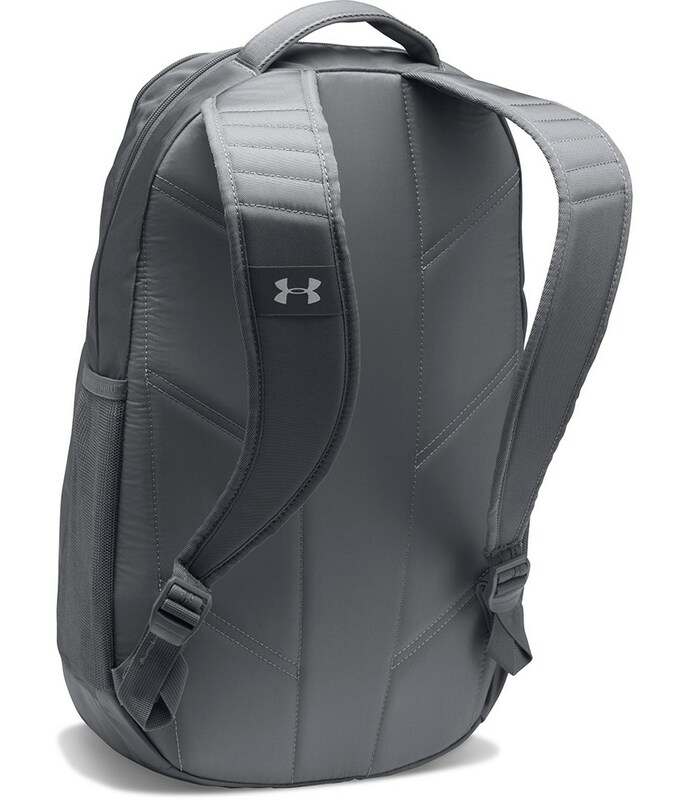 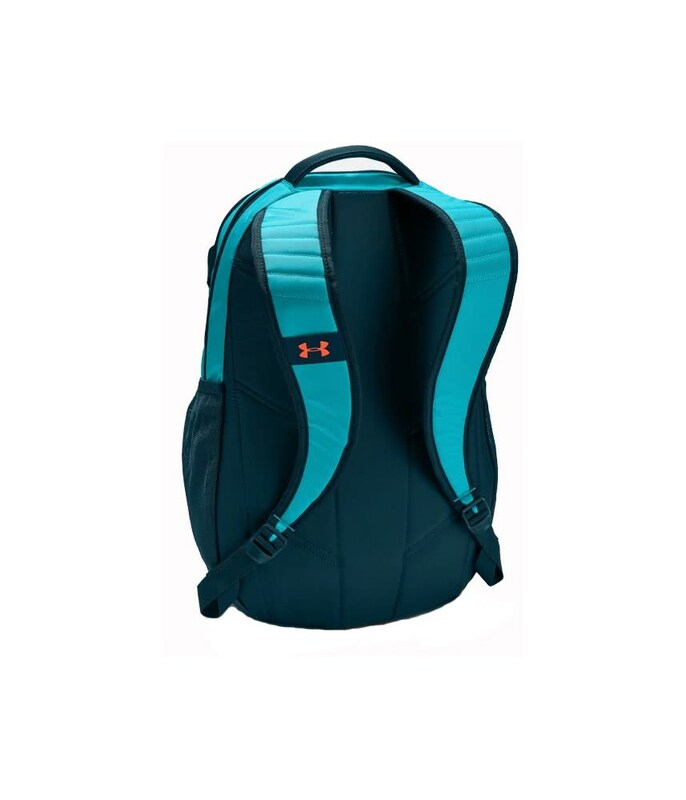 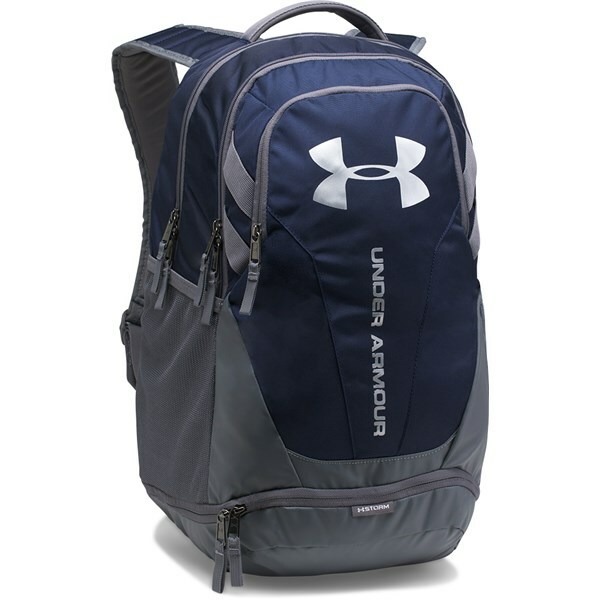 The Under Armour Hustle 3.0 duffel bag has the perfect design for everyday use, whether you are heading off to the course with a change of clothes or to the gym for a workout. 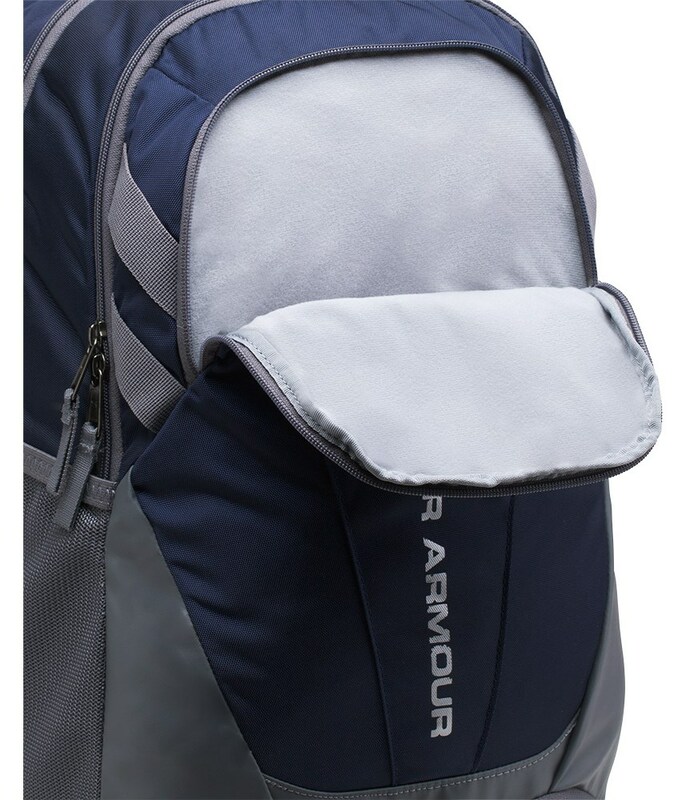 A main compartment with an easy access opening allows you to fill and empty the duffel with all the contents you need. 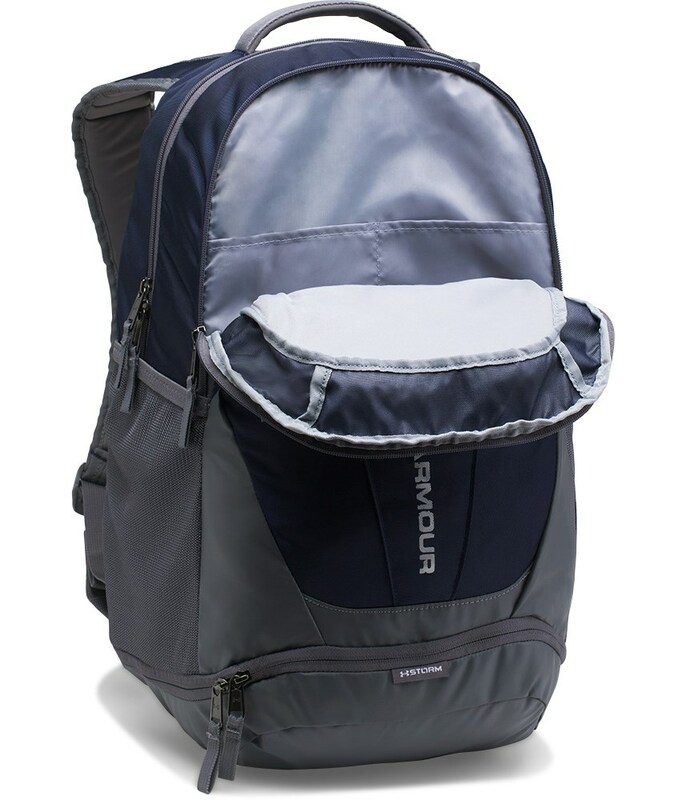 Inside the main compartment there is plenty of storage space to cater for your every need. 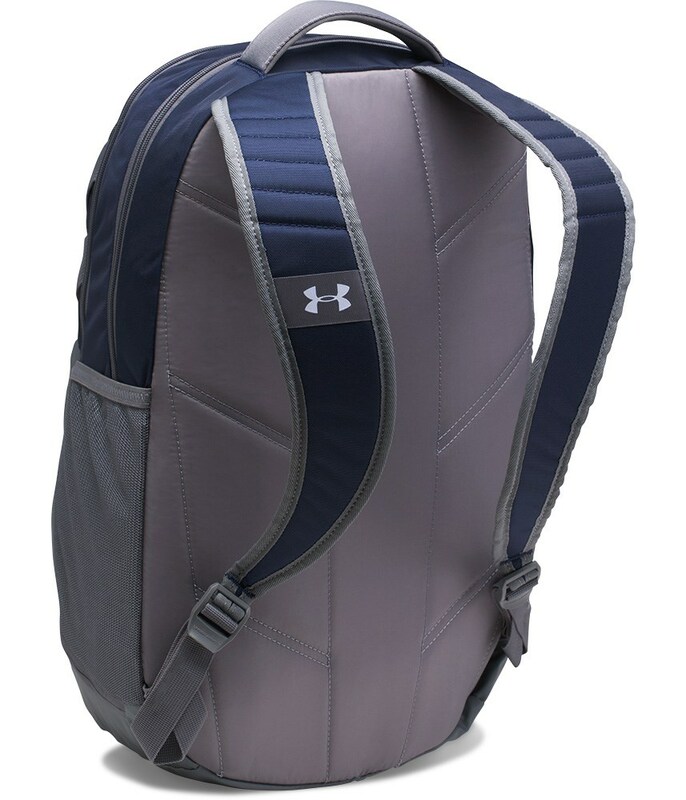 On the end of the Hustle 3.0 duffel bag is a separate shoe pocket with a breathable mesh hole that will provide essential air to your shoes. 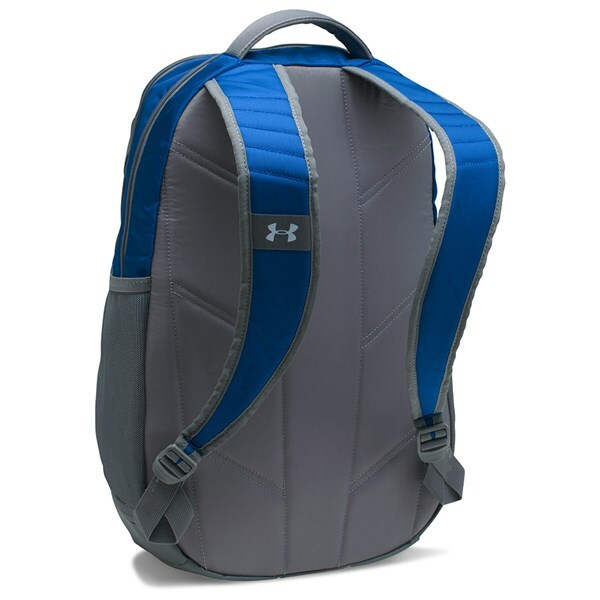 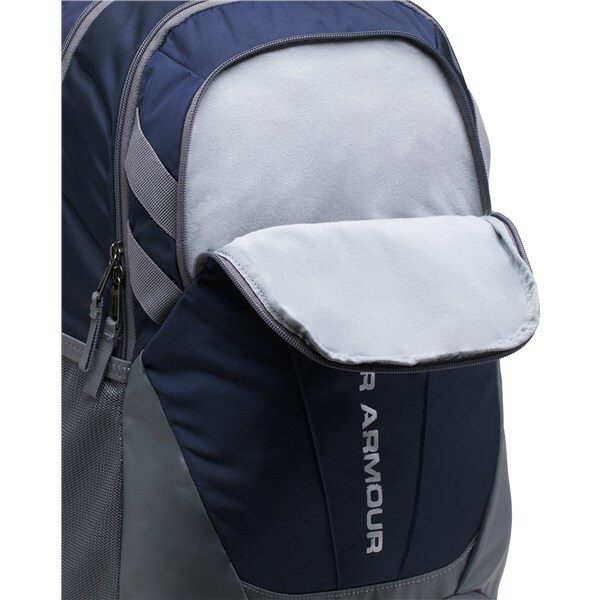 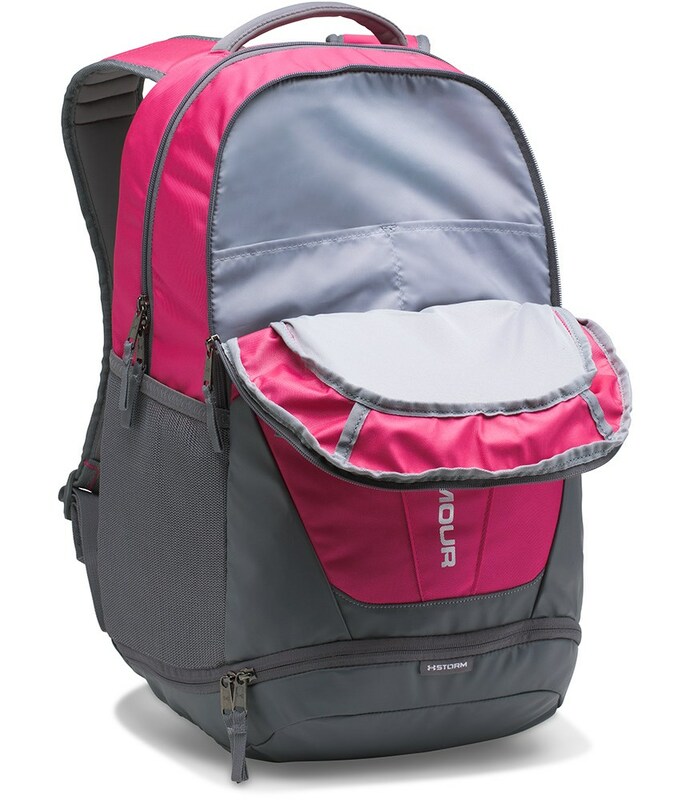 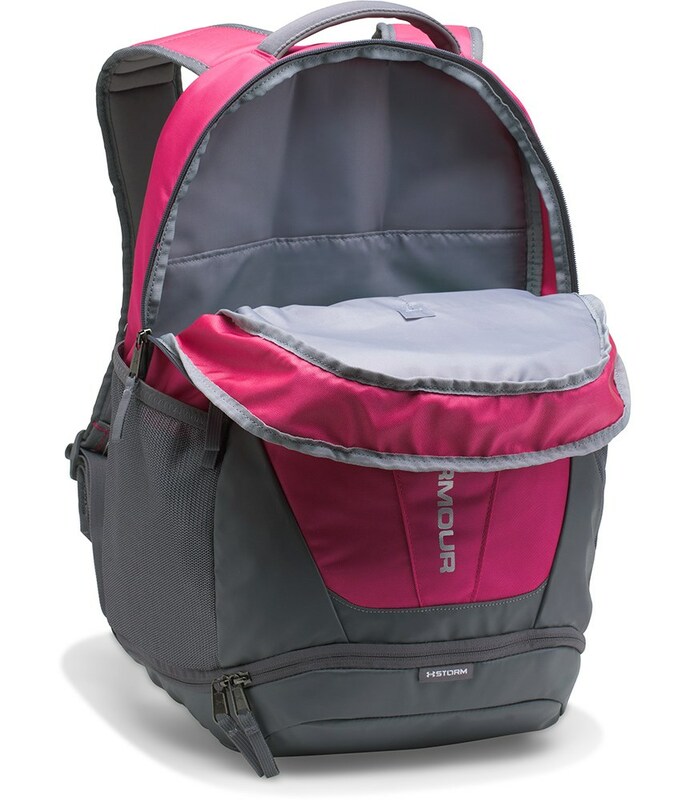 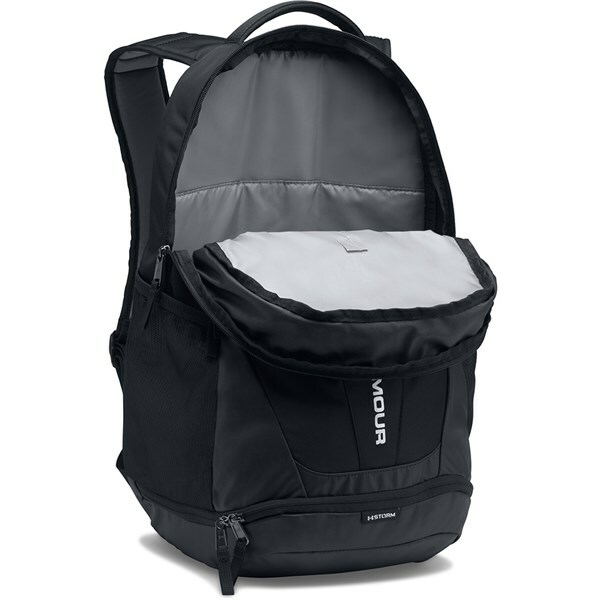 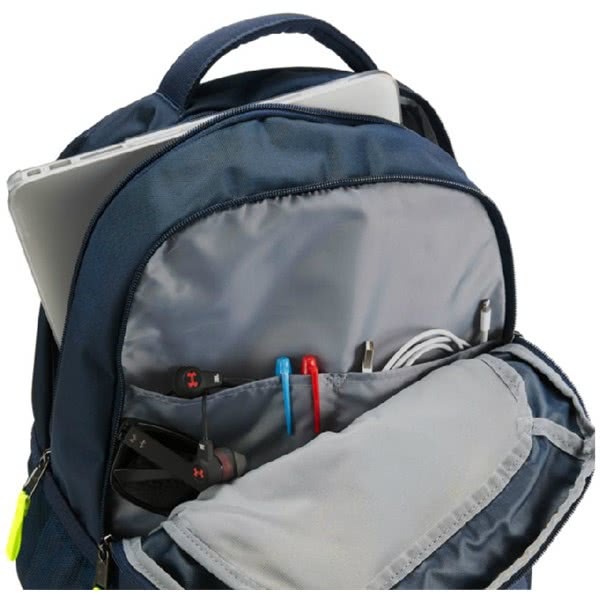 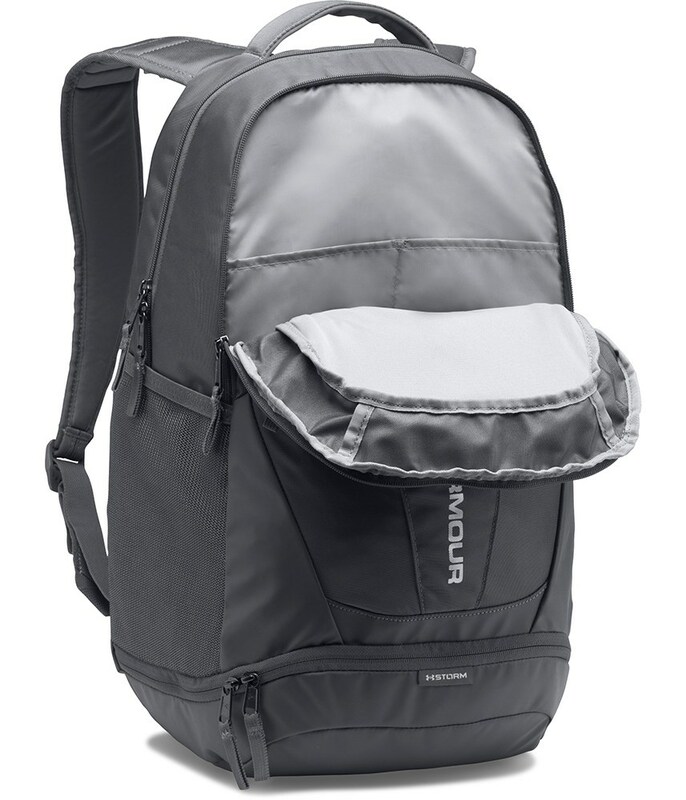 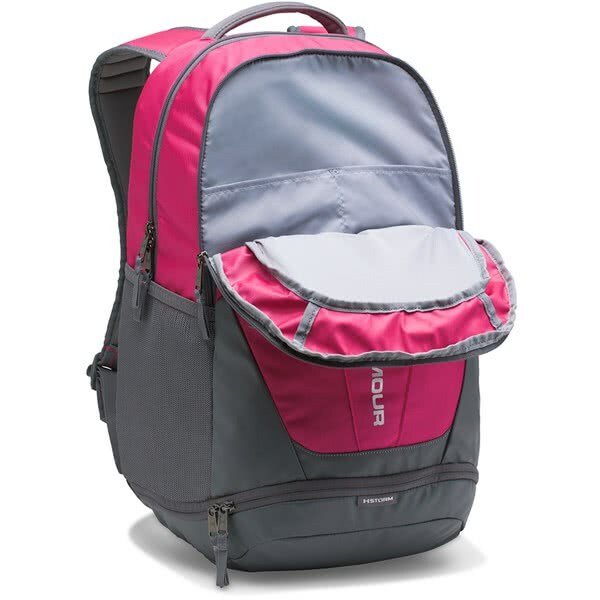 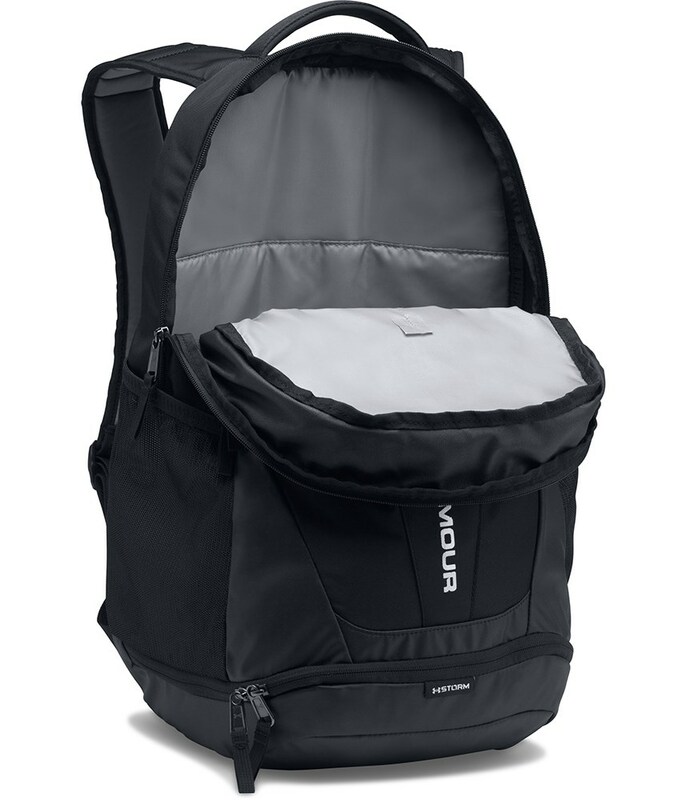 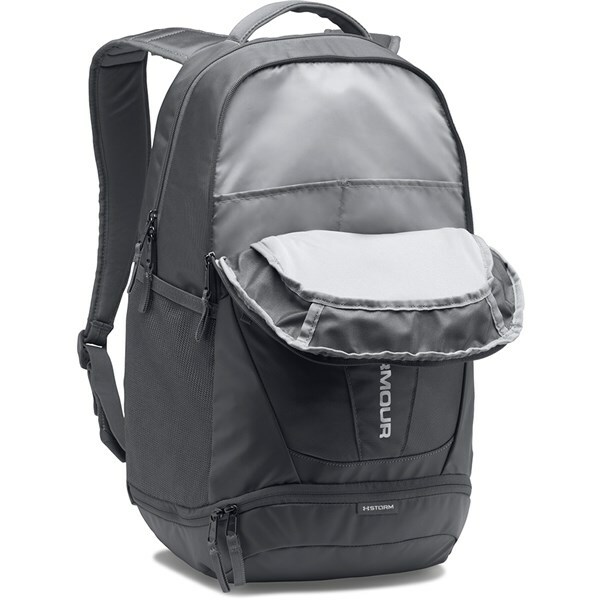 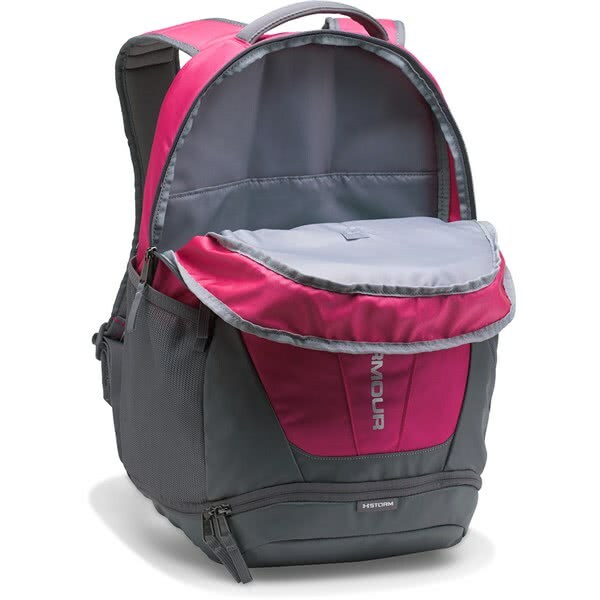 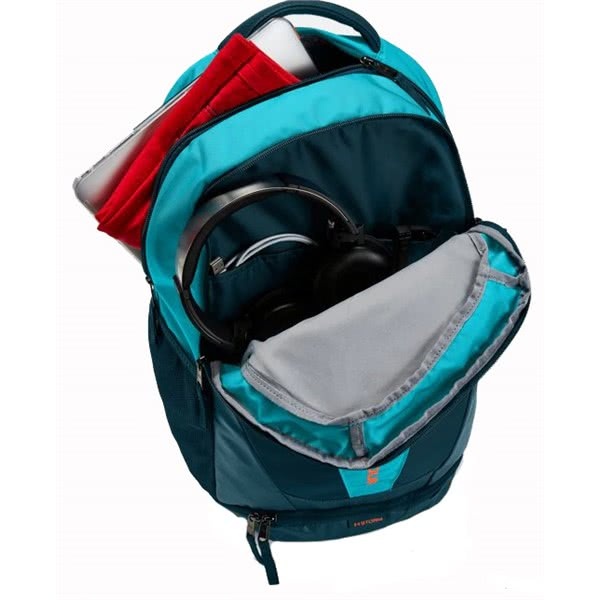 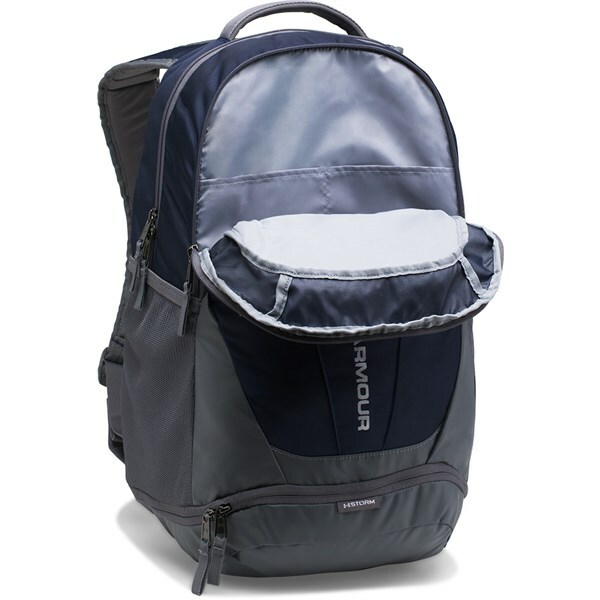 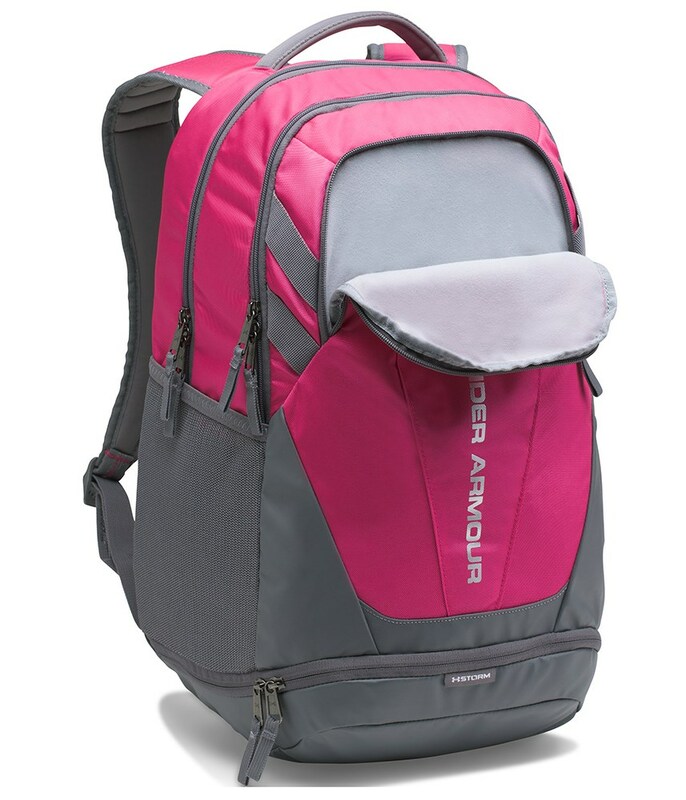 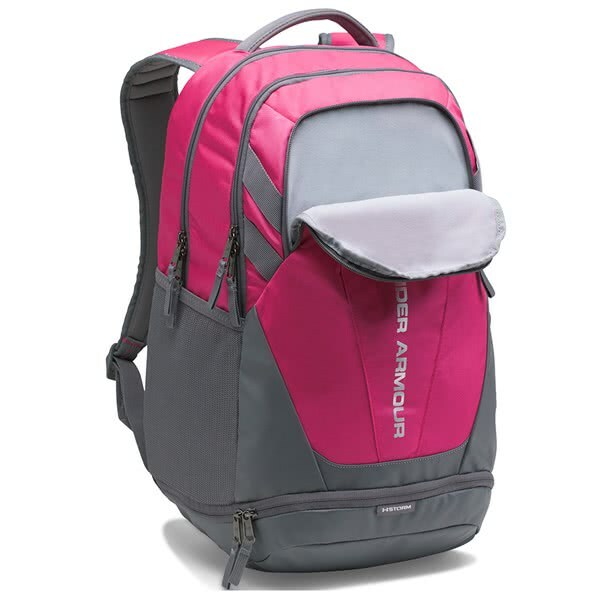 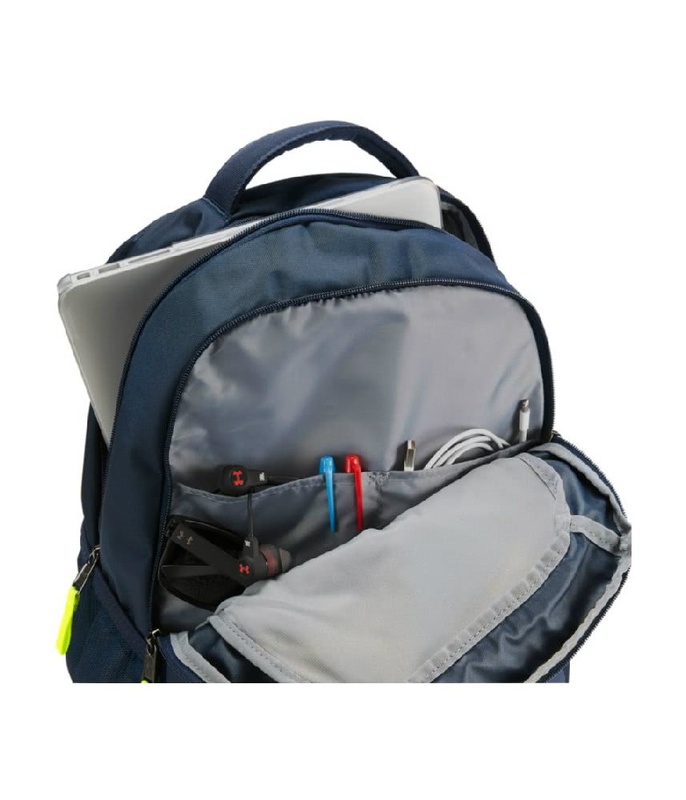 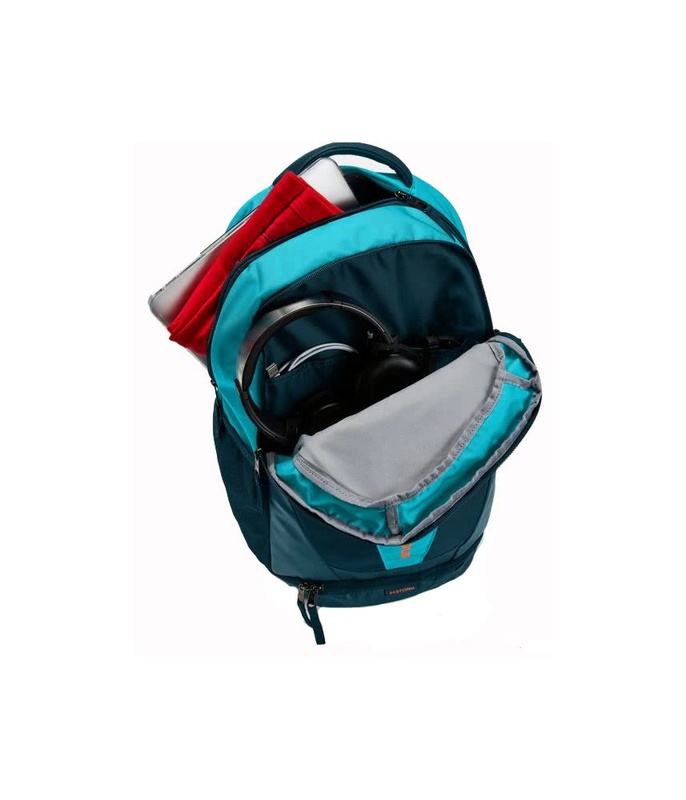 A woven grab handle and a an adjustable padded shoulder strap design provides versatile, comfortable carrying options.